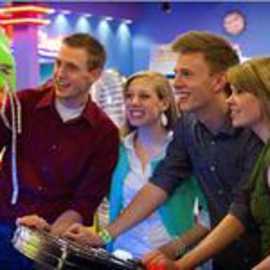 The area's premier entertainment destination. 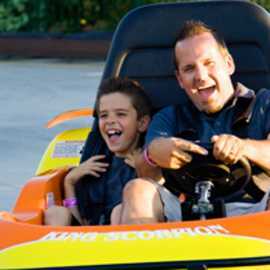 Offering 8 acres of fun, including go-karts, bumper boats, miniature golf, laser tag, meeting rooms, picnic pavilion, and more. 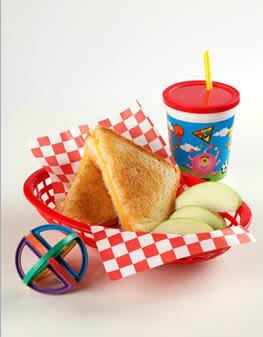 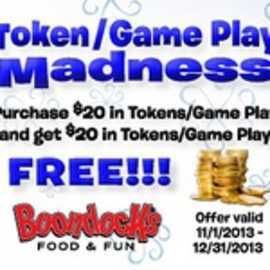 Boondocks provides a variety of entertainment options that appeal to a wide range of ages and interests. 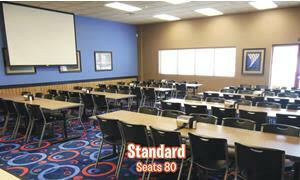 We strive to create an environment that is safe, clean and inviting for all ages. 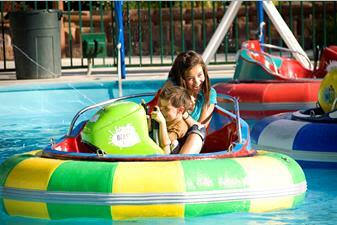 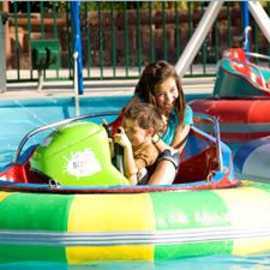 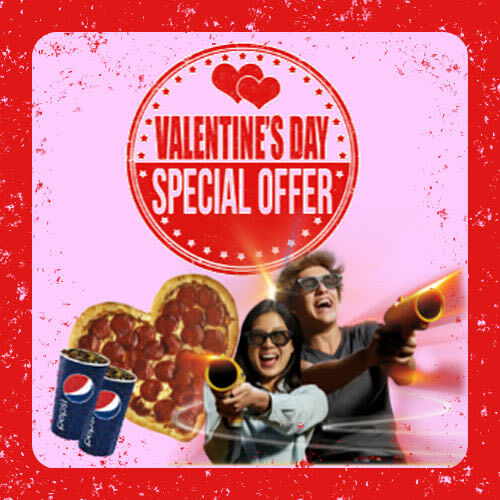 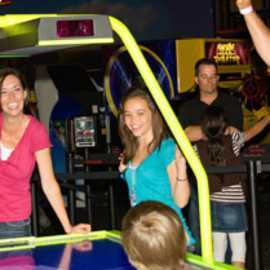 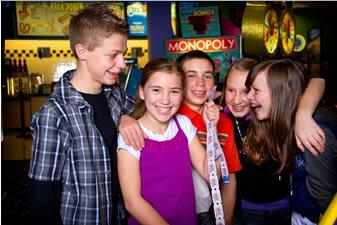 Boondocks Fun Center’s target market primarily consists of families, businesses, schools, and churches. 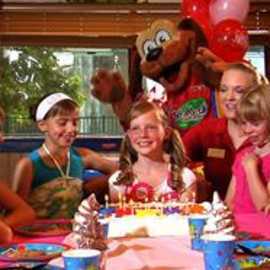 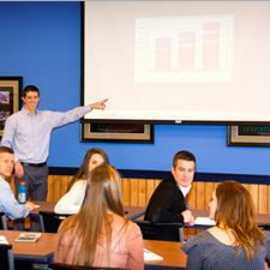 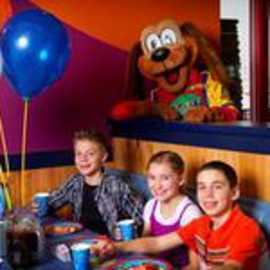 Birthday Parties and Group Events, including company parties, corporate team building events, and school and church outings, represent important business segments for Boondocks. 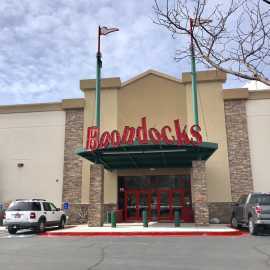 At Boondocks we take great pride in the condition and appearance of our facilities, the quality of our personnel and the level of service that we provide. 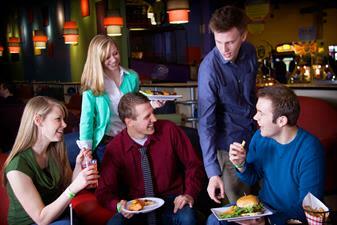 “Expect Excellence” has become our motto. 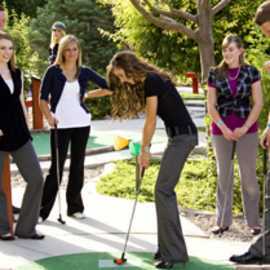 We encourage each other to strive for excellence in all that we do. 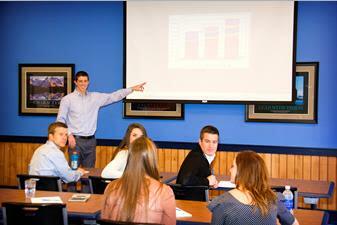 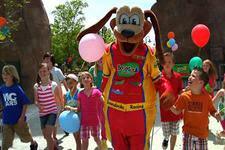 It is our desire to have excellence characterize every aspect of the Boondocks experience. 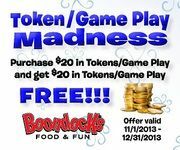 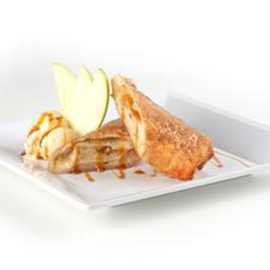 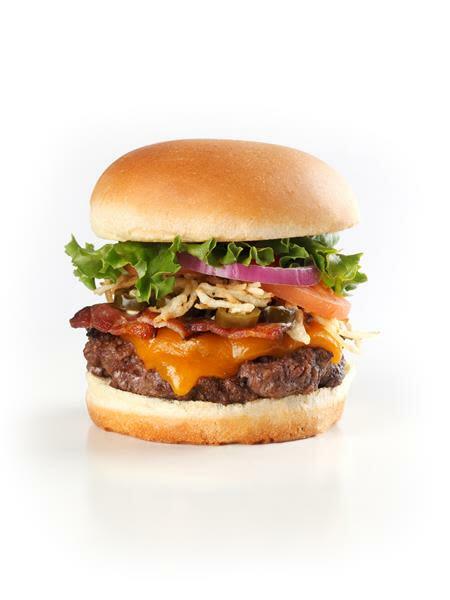 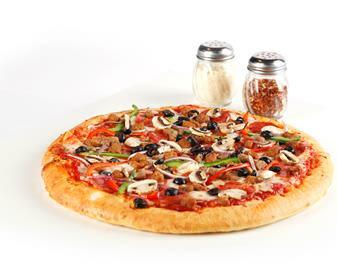 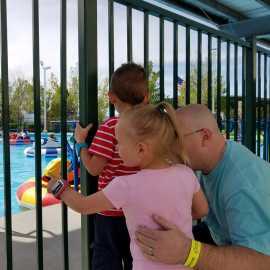 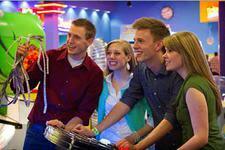 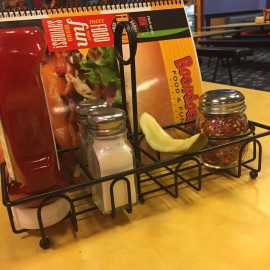 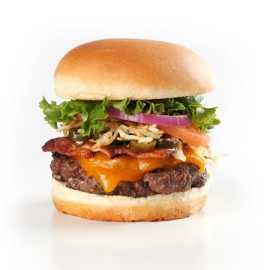 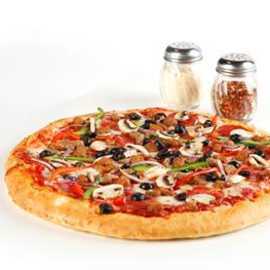 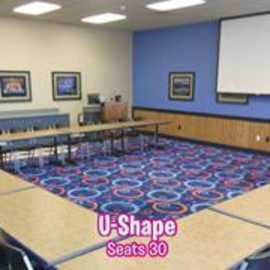 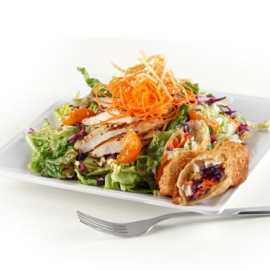 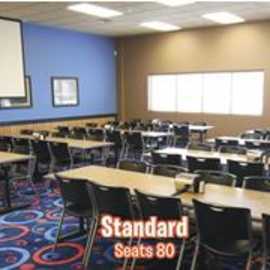 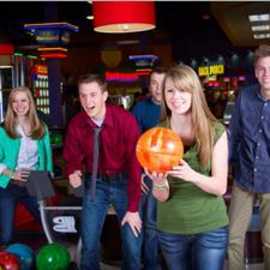 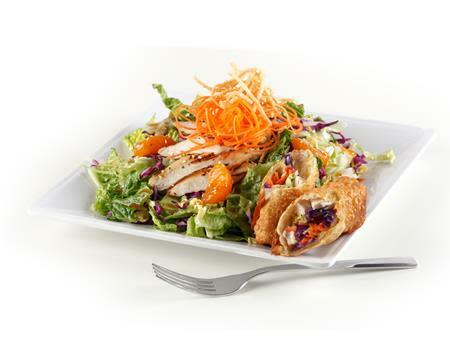 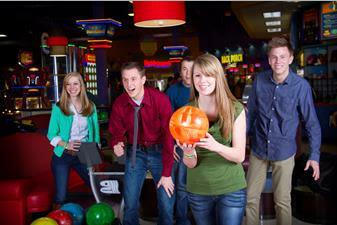 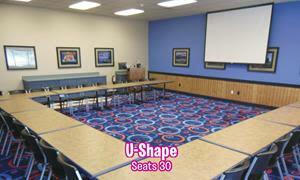 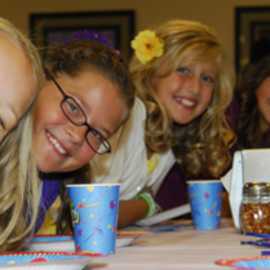 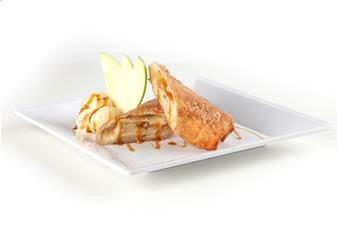 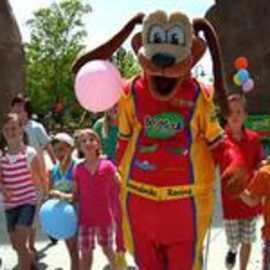 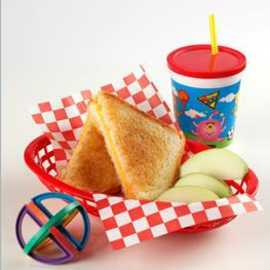 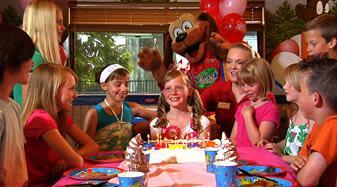 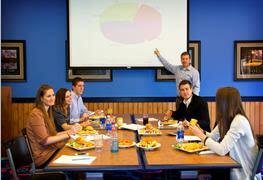 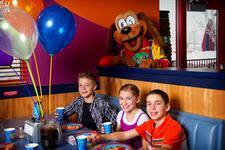 Description: Boondocks Food & Fun offers private meeting and event centers at both our Draper & Kaysville locations. 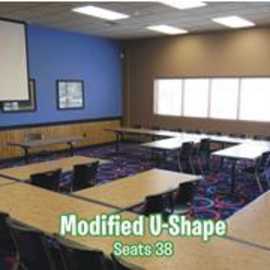 The event centers feature: LCD projectors, motorized projection screens, portable lecterns with microphones, wireless mics, lapel mics, PC, DVD players, VCRs, laptop connections, and internet access. 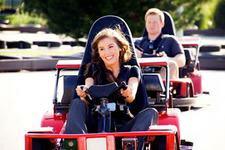 Rental fees includes all equipment- $150 half day up to 4 hours, $275 full day up to 8 hours. 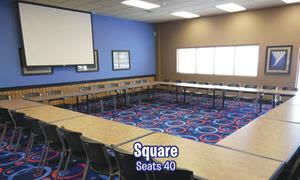 Price per room. 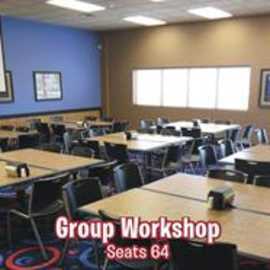 Smaller room seats 75 guests, larger room seats- 175 guests. 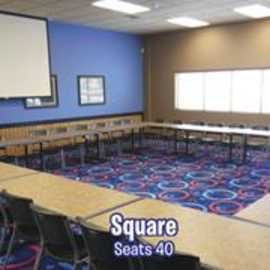 Rooms can be combined to seat 225 guests. 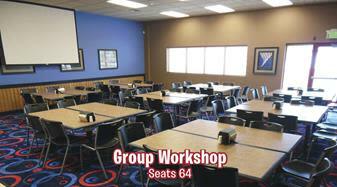 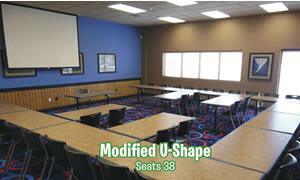 Additional seating available to accommodate larger groups.